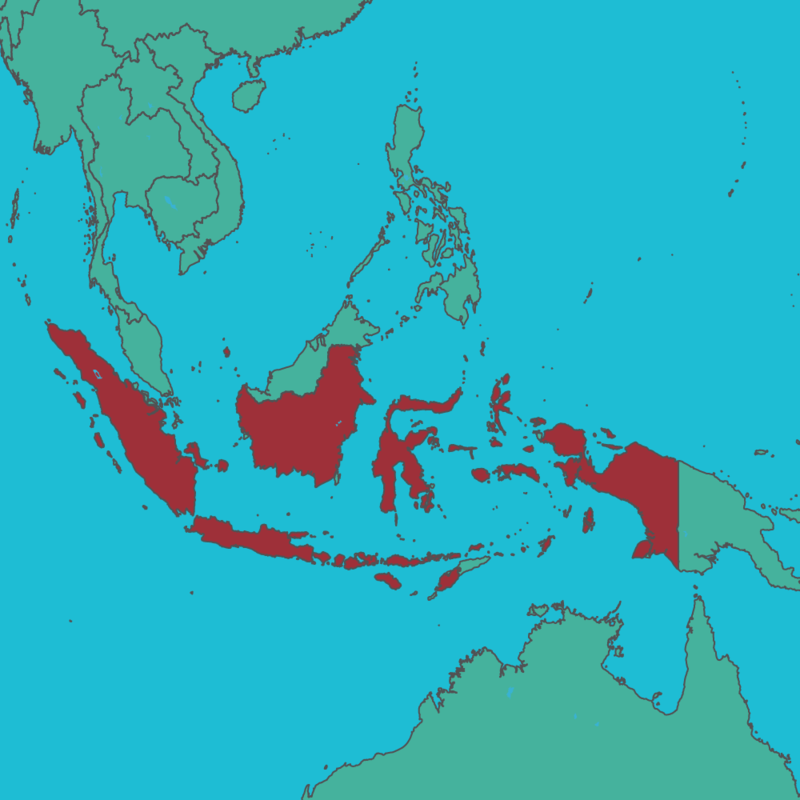 A 6.4 magnitude earthquake hit Indonesia on December 7, 2016, killing at least 102 people, injuring more than 600 and displacing more than 80,000 people in the province of Aceh, on the northwestern tip of Sumatra. Estimates show the earthquake damaged more than 11,500 houses, 160 store houses, 64 mosques, 94 community centres, 10 government offices and 16 education facilities. Thousands of homes were damaged, resulting in many families sleeping outdoors, in makeshift shelters or in community centres. 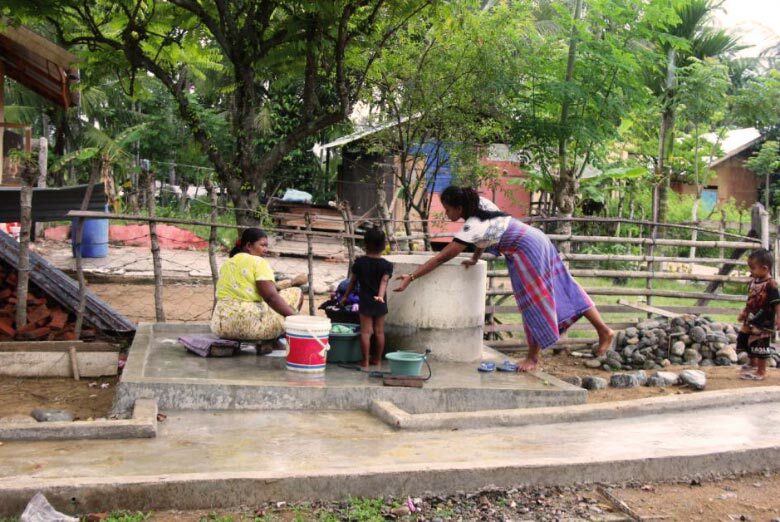 The earthquake also compromised clean water from community-drilled wells and sanitation facilities, increasing the risk of waterborne diseases. They distributed water to people housed in temporary evacuation centres, cleaned and rehabilitated wells, and repaired or installed latrines in five affected villages. They conducted community education sessions on safe sanitation practices to reduce risks of waterborne diseases and provided cash vouchers to survivors so they could purchase hygiene materials locally. They provided emergency shelter materials (tarps, tools), cleaning kits (shovel, broom, etc.) and/or tool kits to affected families and communities and offered training on earthquake resistance house construction to help communities build back better. Can cleaning a toilet bring joy?